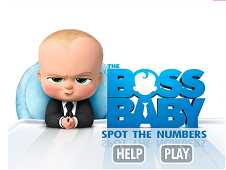 The Boss Baby is such a great TV movie, which has just been released not so long ago, in March! A lot of people, especially kids from all around the wolrd had been waiting for this movie to start and being launched so in the moment it has been available for them, the people didn't get disappointed so their illusions weren't actually some illusions, but the reality! 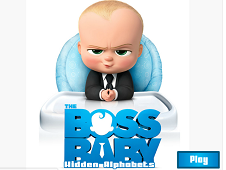 As you've maybe already figured out, this is probably the most waited film in 2017, despite being an animation movie. 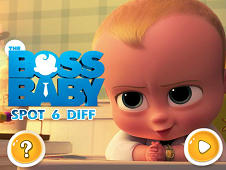 Being so waited, it could mean a single thing: that the kids were so excited watching the trailer or maybe reading the storyline anywhere so that's why we know that you will love this category. Being so keen on a movie, means that you would love to play a couple of lovely and at least as high quality as the film, with the characters from it and there is no other better place where to do it, but in this incredible category, where you can find simply awesome adventures and different tasks, from different domains but with the same heroes all the time, from The Boos Baby! 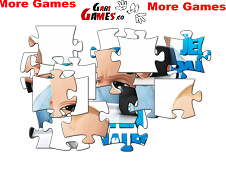 Memory, coloring, puzzle and jigsaws and many more other will be available for you in the following category of games, where the fun and amusement will definitely be reigning from now! Let's start with introducing to you in the incredible world of Tim, a 7-year-old boy, who has no sisters or brothers. 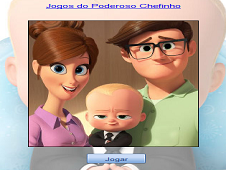 He lives with his parents, as it is usual for a kid like him and he is such a happy kids, until one day, when everyhing will radically change in Tim's life, forever! Their parents are off somewhere and Tim can't wait to see them back home, but if he would have known the truth, he hadn't wanted this thing to happen. 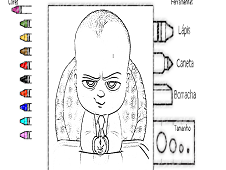 After reaching home, Tim's parents have introduced to him their new kid, a little baby boy, who doesn't look ust like the other ordinary babies, but so dominating. From the first sight, Tim knew that something isn't right with this little guy, especially judging by his dress up code, which is definitely not so proper. 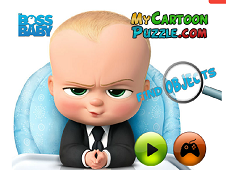 He permanently wore a suit with tie and everyhing and holded a suitcase all the time, thing which isn't actually ordinary for a little toddler, but the parents didn't see anything strange in this. Tim was worried especially because his parents' affection is not fully his anymore and this is so damaging for a kid. 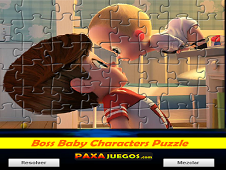 Trying to find out many pieces information about this little baby boss, only worried Tim more, but finally leaded to finding the truth. 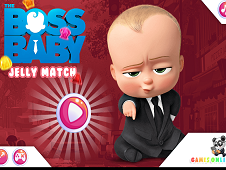 The Boss Baby is just a pawn in such an evilish plan, of a very important CEO, who planed everything in order to make sure that all the love in the world will be as reduced as it is possible, until it gets something insignificant, which is such a terrible thing. 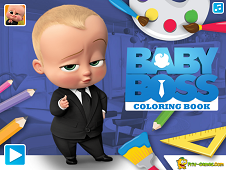 However, despite of the differences between the two kids, Tim and the little toddler, they will be working together, with the main purpose of protecting their parents from the Evil forces in the world or anyone trying to harm them in anyway. I guess you've been pretty impressed by this story but so are we! 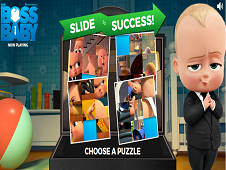 Now, let's join the games from this simply incredible category, trying to adapt to the situation as fast as it is possible, trying to successfully become a really helping hand for Tim and the Boss Baby, in their rescuing mission, memorizing ones, puzzle jigsaws or even coloring books. All these are exclusively brough for you, from our greatest efforts and the only thing is our gratitude, your satisfaction! 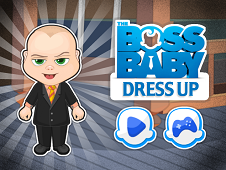 Get alongside Baby Boss and Tim in their incredible world, and face new challenge, meet new characters and finally rescue the world alongside the both brothers! 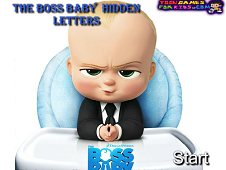 YOU KNOW THIS ABOUT The Boss Baby Games ? 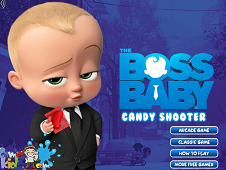 In The Boss Baby Games page you can find 22 games that we've published for these kids and children that are interested to play The Boss Baby Games , this game category have been created on 07.04.2017. 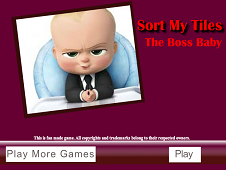 These games with The Boss Baby Games have been voted a lot of times and we are inviting you to let a comment after each of this game.